Soft Material with Smooth Sensations! Only Available in Europe and Asia! 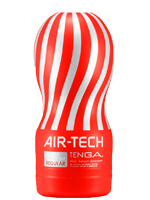 AIR-TECH vacuum cups are the new developed famous cups from Tenga. Enjoy and discover the sensation felling of aero stimulation again and again. The all-new airflow structure comes with a better and boosted vacuum suction. 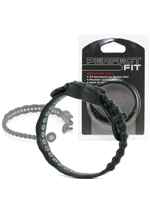 The sleeve is removable for easy cleaning and reusable. The REGULAR has the same material intensity as the famous Original Vacuum Cup! 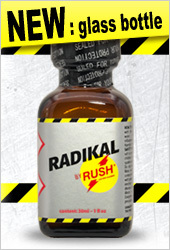 Experience our global standard in amazing sensations, in its reusable form.